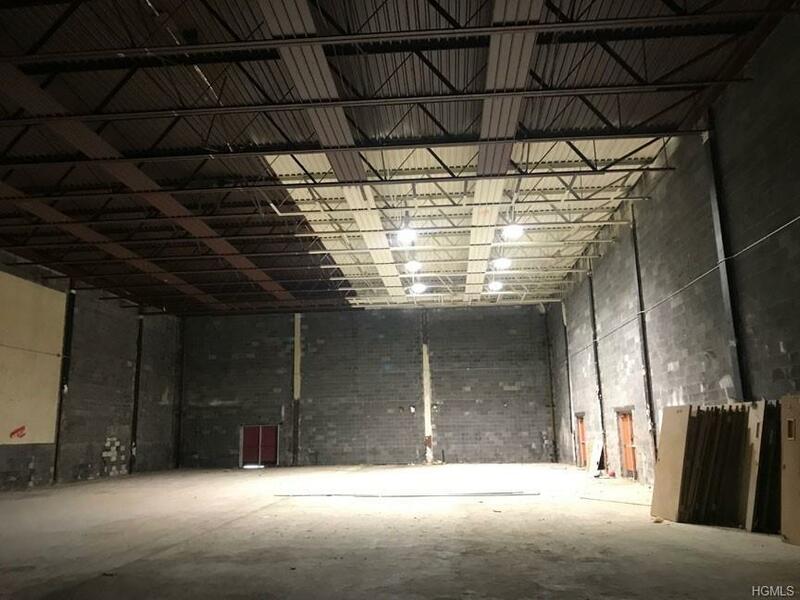 11,000 sqft standalone building located at the sight of Destinta Theatres, Not Just Salads, Cinema Pizza, Fit Body Boot Camp, Walden Savings Bank, New Windsor Pharmacy and more! 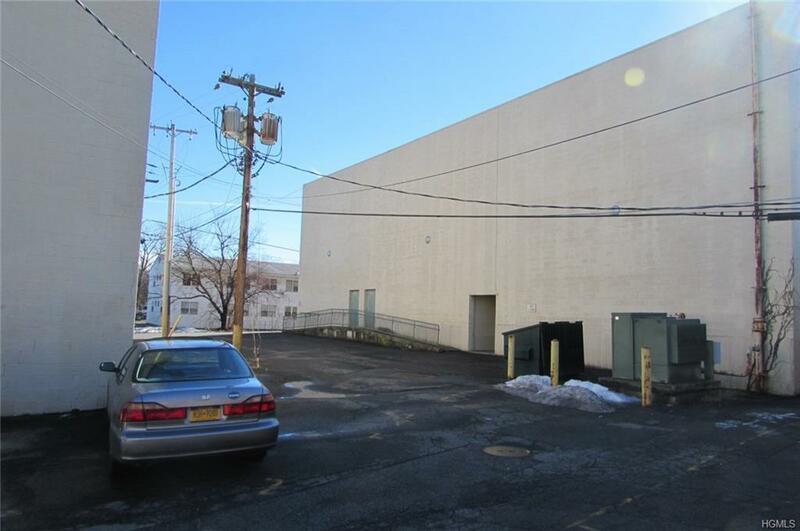 This block style building with tall ceilings is open and available for a wide range of uses with creativity and vision. 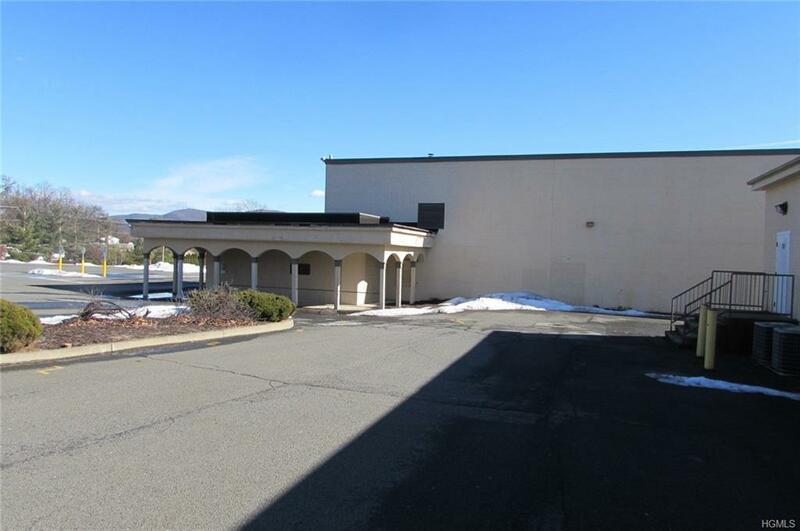 Great location for possible indoor sports/recreation or retail. 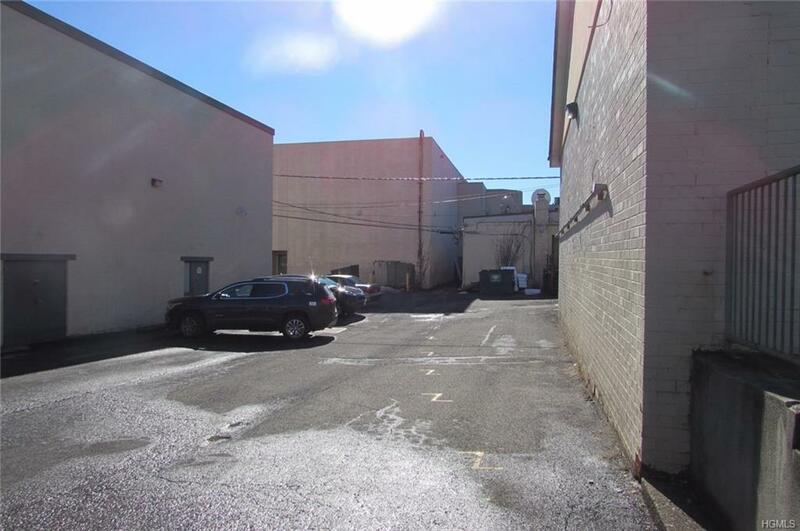 This site has abundant parking. Great location. Not currently heated. Natural gas available. Municipal Water and Sewer. Asking rent is $10/sqft including taxes and CAM! Tenant pays own utilities.